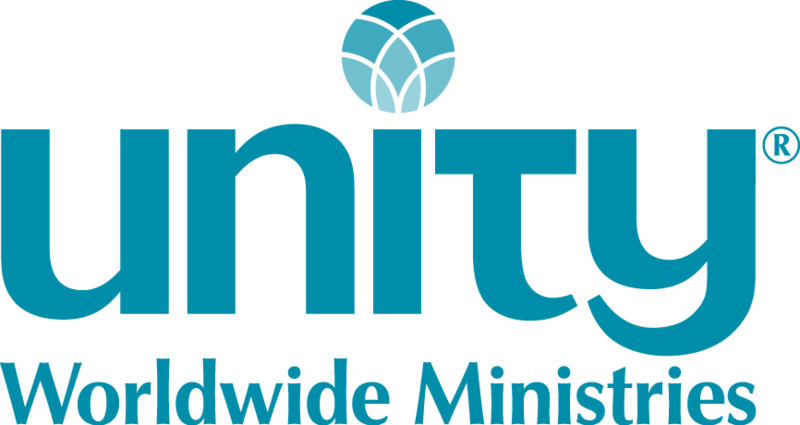 Unity Spiritual Center of San Jose, California, is a small congregation in a large Metropolitan area. The current congregation consists of primarily older members who are deeply committed to Unity Principles and want to share them with a larger number of people. We are an active congregation with fundraising events, service projects, and group meetings for book study and meditation. What we seek in a minister is a person who inspires congregants to grow spiritually by presenting uplifting messages and by dedicated pastoral care - someone who is a plain-speaking teacher of Unity principles made applicable to daily life and who will reach out to bring in new members. Words we would use to describe our ideal minister are accepting, understanding, loving, dynamic, visionary, warm, friendly, and open-minded. The position will begin on a part-time basis. As part of the application, please include a demonstration CD, DVD, or link to a recording showing one’s speaking abilities and presentation demeanor.